Laser sensor for PM2.5 to detect dust Smog. AQI for Integrated air quality index. 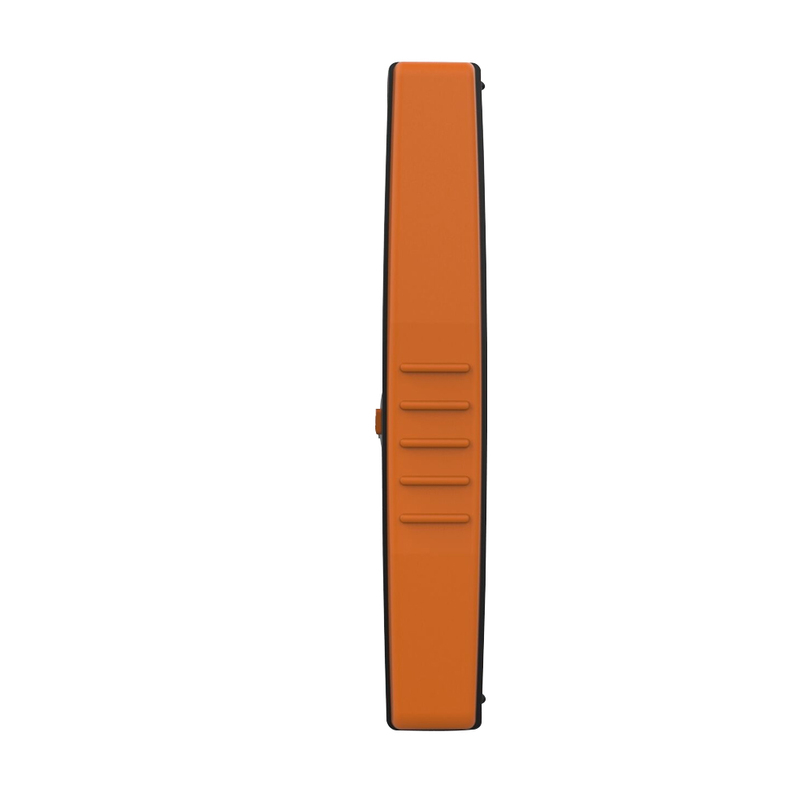 Support time and date, self-calibration function. In many cities, they have pollution so need to verify air quality. Don't forget, HCHO/TVOC formaldehyde is the healthy-killer, especially for kids and small baby. When we detect the unhealthy air quality(especially completely closed room, like cool air conditioing room or heat room. The air must be very unhealthy), we must be open the door or windows, or use air purifier to clean the air to make sure we have a good healthy air environment. 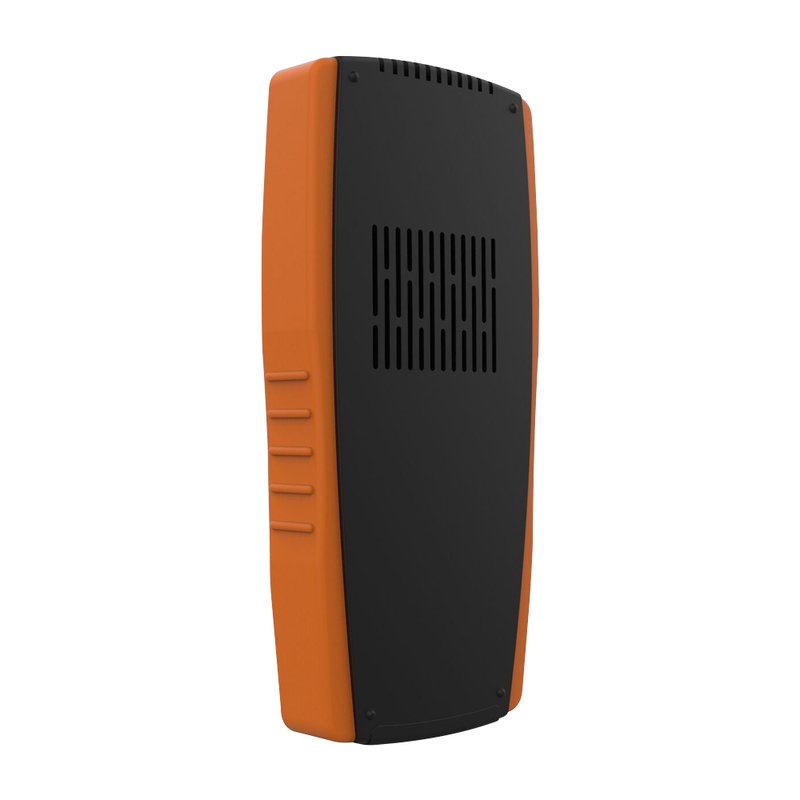 1 Q: What the test index are include for air quality monitor? AQI: is for Integrated air quality index. 2. Q: What is the safe range for formaldehyde (HCHO) and TVOC? GB 50325-2001 Class II civil construction). 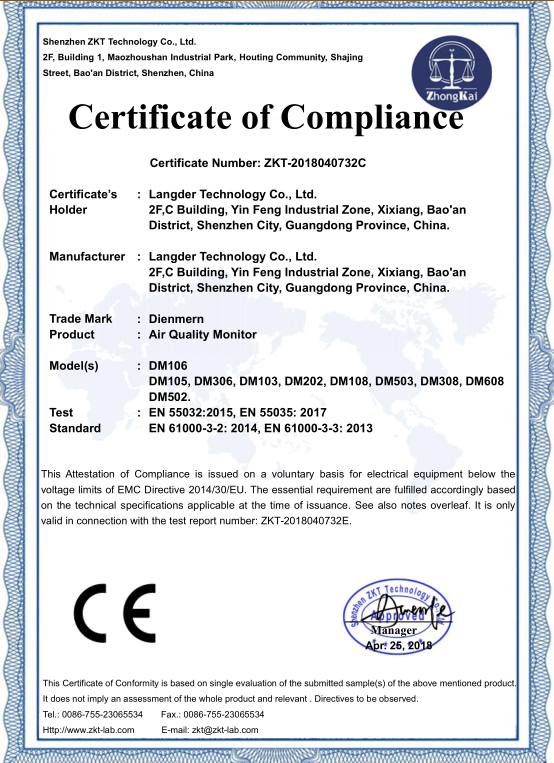 3 Q: What is the standard range for PM2.5? 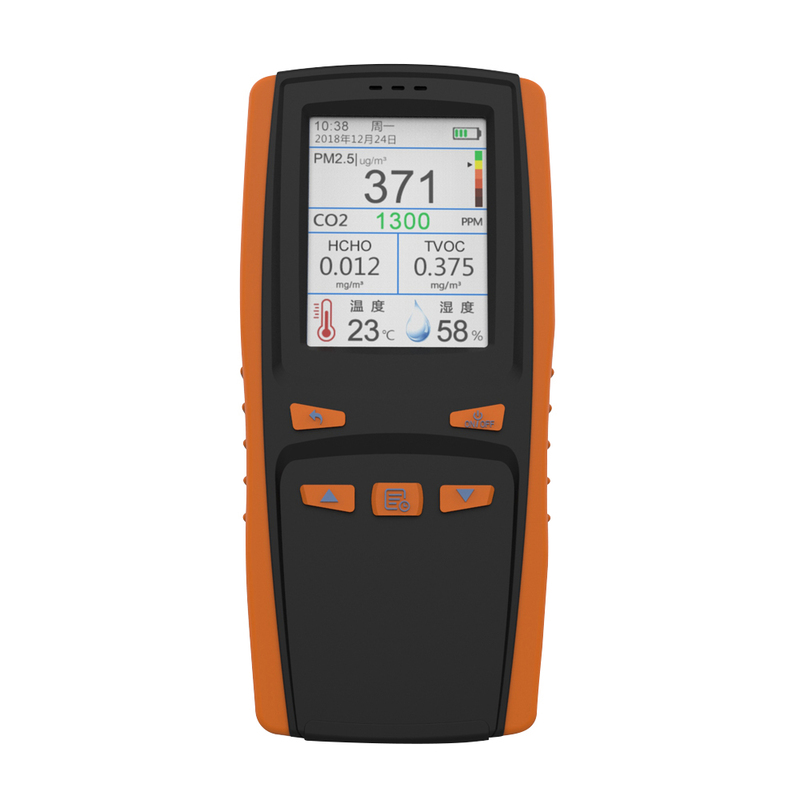 4 Q: Why do I need to calibrate(Just HCHO and TVOC need to calibration, PM2.5 and AQI no need)? 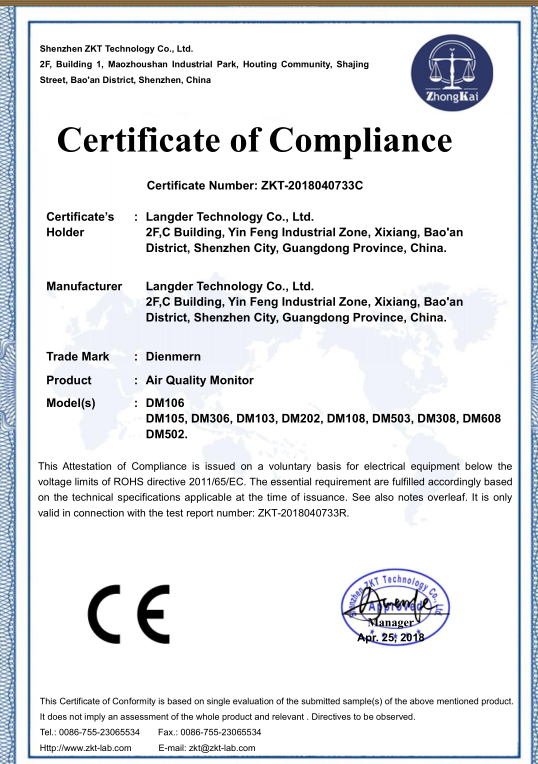 A :Our products work in the form of outdoor formaldehyde-free air sampling as a benchmark, and then get indoor air formaldehyde content as a comparison, so the new machine products for a long time not used, the detection of environmental temperature changes, need to calibrated first and then tested, the value of this calibration for the subsequent detection of the accuracy of a great relevance.Calibration environment must avoid spices,perfumes, paint, cigarettes, air fresheners,alcohol and other chemical pollutants, so as not to damage the sensor. 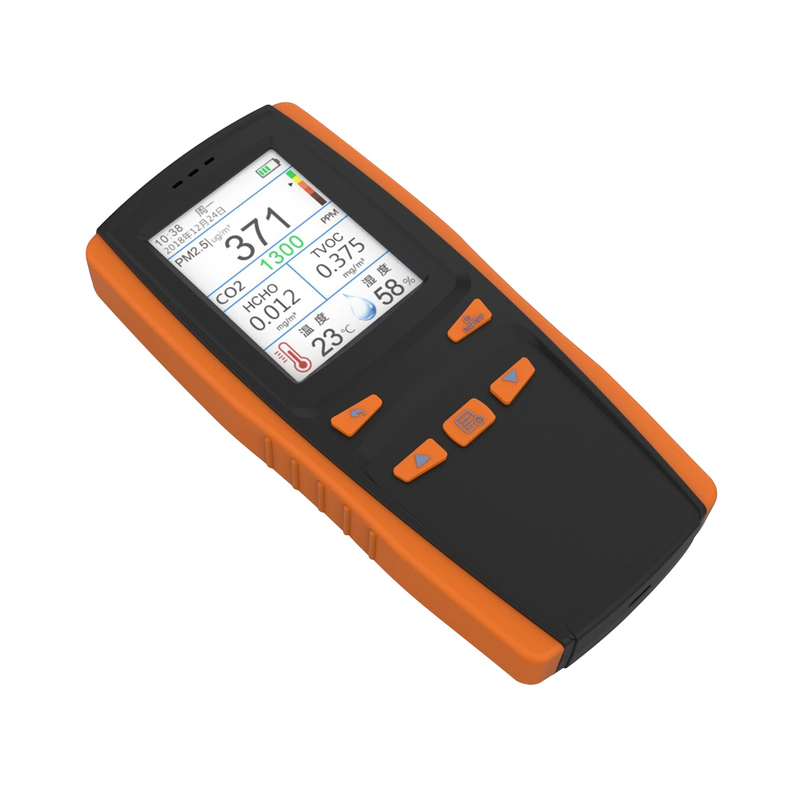 5.Q: Why PM2.5 readings with the published value on the site is not the same? A : Because the location and conditions of the test is difficult to reconcile with the weather station in the city there are several sampling points, each sampling point measured data are also very different, the sampling point of the location is strictly required; height 3 to 30 meters, air circulation, can not be close to the chimney, furnace and other obvious sources of pollution. And there are no high-rise buildings, trees or other obstructions that can impede the flow of ambient air around the instrument. 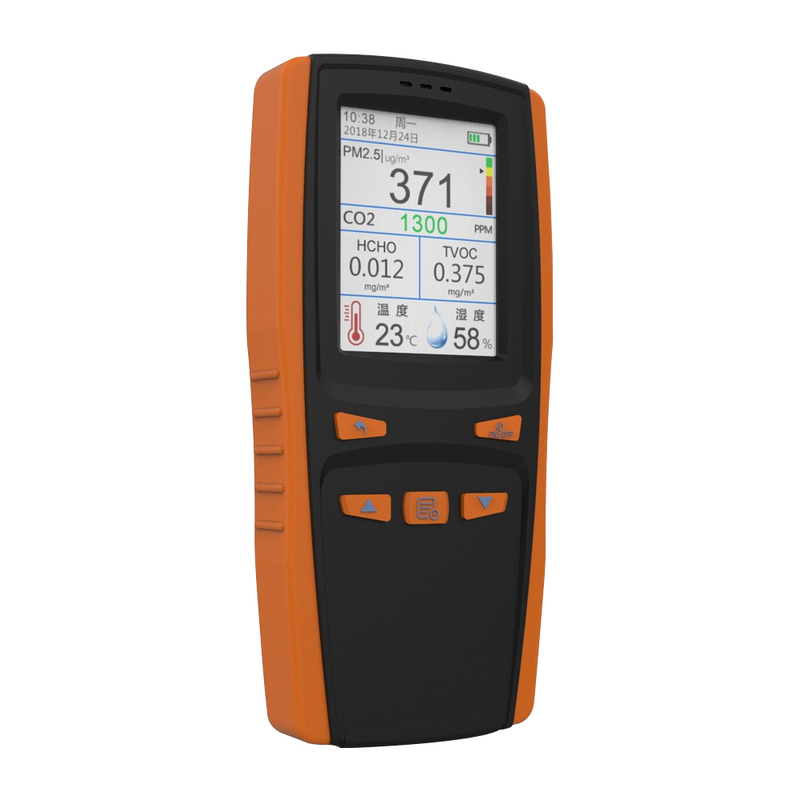 6 Q: Why is the PM2.5 test value always changing? 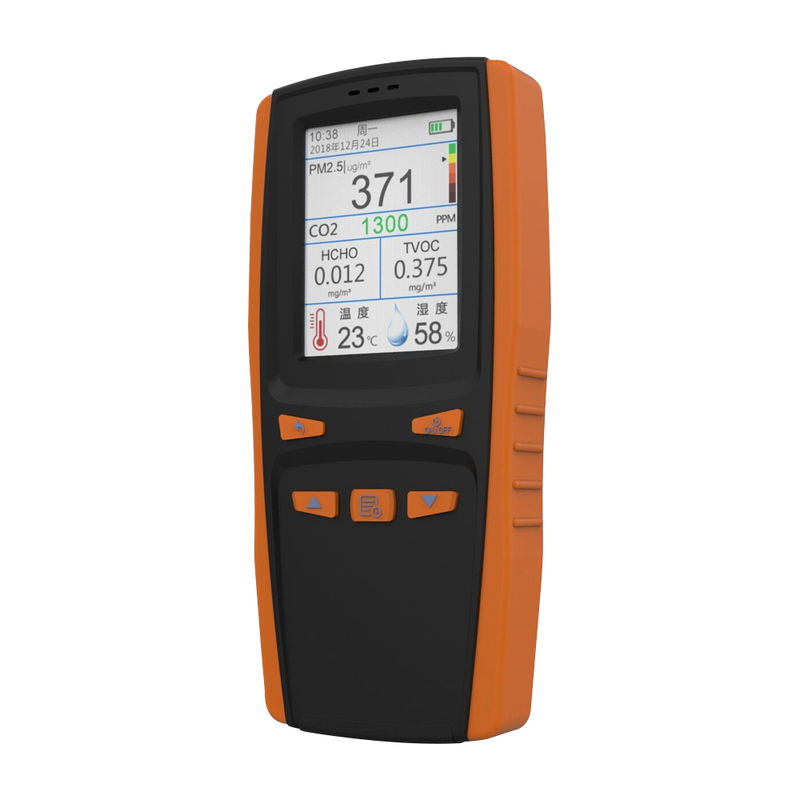 A : PM2.5 data are changing all the times, with the air, wind, humidity and other environmental factors change, in the room smoking, cooking fumes, car exhaust emissions, coal, chimney,furnace Such as pollution sources will change the PM2.5 value of this area, resulting in differences in the detection data. 7 Q: Why does the products make a sound when working? the inner fan needs strong operation to ensure accurate detection. 8 Q: How much range of detection of formaldehyde concentration detector,how many square meters? ≥100m3, the points should more than 5 ponits. Testing points is on a diagonal or plum blossom evenly distributed, would more better. The height of the sampling point: in principle,consistent with the human breathing. Relative height of 0.5m ~ 1.5m between. 9 Q: which kinds of air index exceeded, would lead to Alarm sound? A: Just HCHO data more than 0.10mg / m3, would lead to Beep sound.